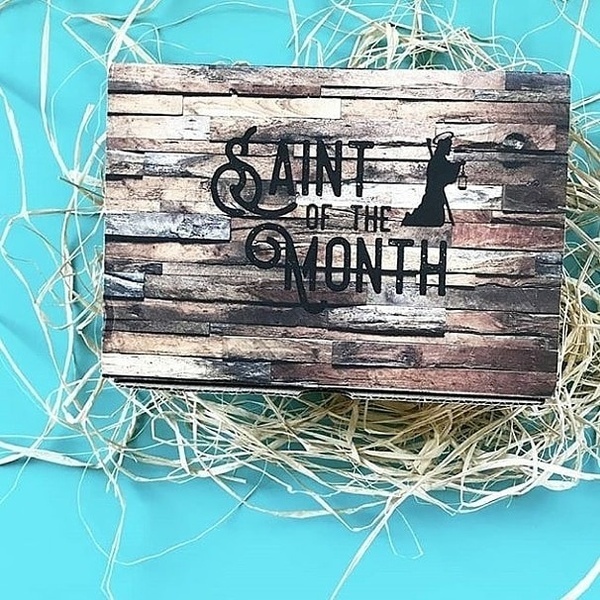 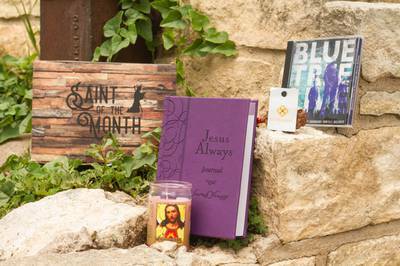 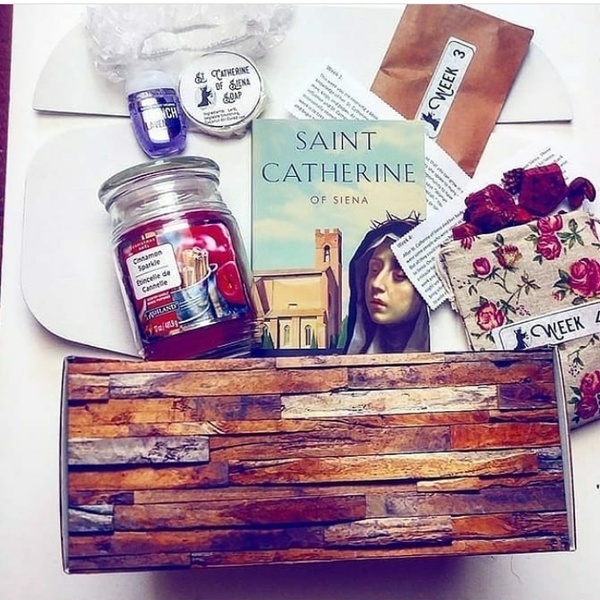 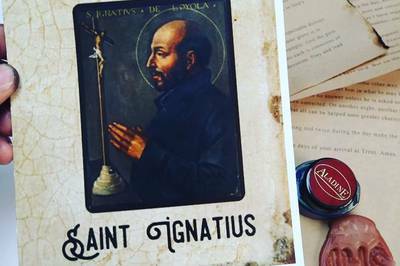 Enter your email address below to receive a notification when Saint-of-the-Month starts accepting new sign-ups! 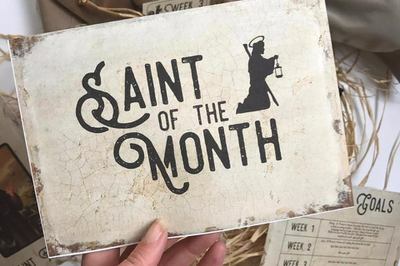 Enter your email address below to receive a notification when Saint-of-the-Month is accepting new sign-ups again. 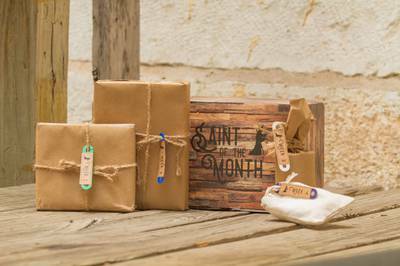 Boxes ship around the 27th of each month. 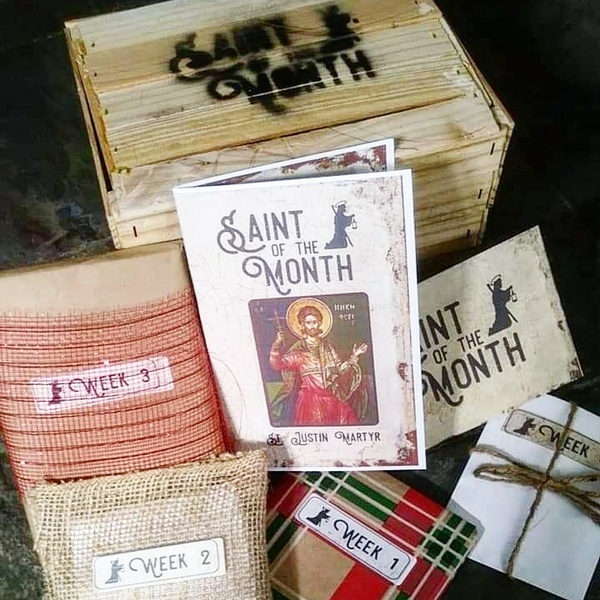 Learn about a new Saint every month! 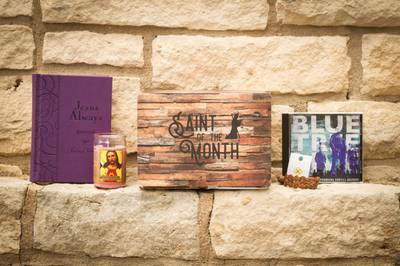 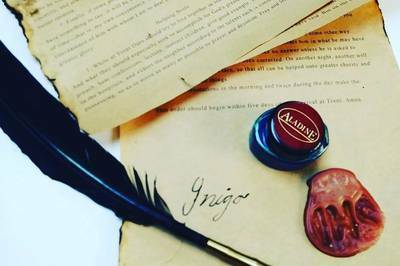 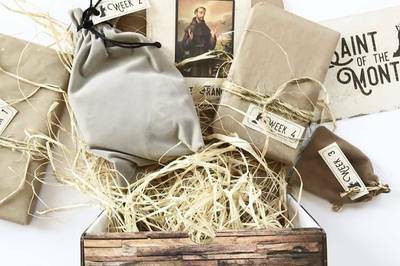 Items include: home decor, journals, educational info cards, a brochure, and more!